It is with this directive, close to our hearts, that we spread-forth the Rebbe’s message. Sharing the warmth and spirit of our holy traditions with Jewish youth traveling throughout the world. 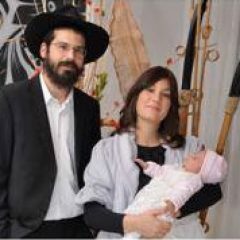 Rabbi Dani Winderbaum and his wife Hila founded the Chabad House Kasol in 2004. Since then, they have been working tirelessly in Kasol, giving classes, running programs, and providing for all the spiritual needs of the guests. 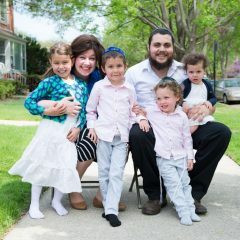 Rabbi Yoel and Shterna Caplin are the backbone of Chabad House Kasol. With their five children, they ensure that everything is running smooth. Rebbitzen Shterna gives classes women as well as warmly receives all the guests.